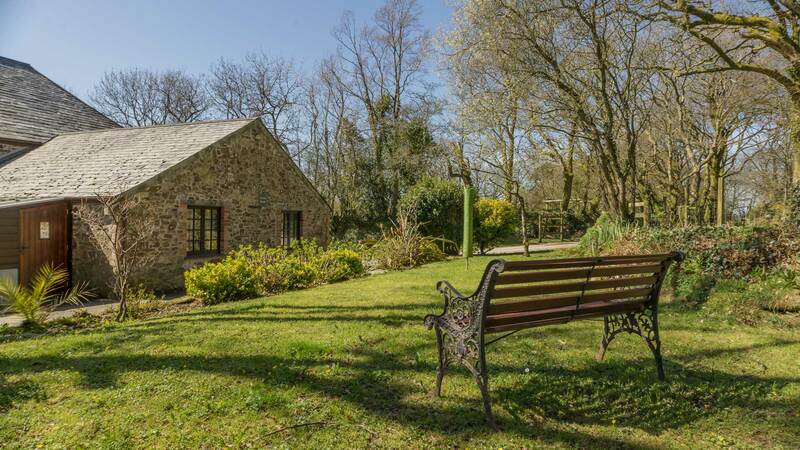 The five delightful four star self catering holiday cottages at Trenannick Farm nestle within a peaceful wooded hollow, five miles from Crackington Haven on the north Cornwall coast. 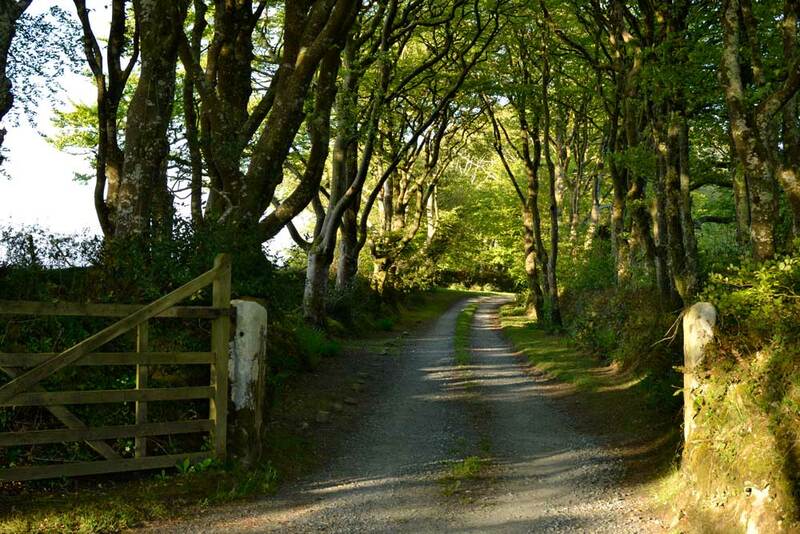 A home from home awaits our guests in this quiet rural haven where birdsong fills the air and relaxation comes naturally. Standing in a quiet picturesque rural area the cottages are approached by a private tree lined drive, leading to The Roundhouse, Beech, Ash, Pond Meadow and Little Leighs, all having been converted from 18th century farm buildings. Sleeping between two and five guests, our cottages are clean and comfortable with ample parking. Our collection of self catering cottages are available all year round, for a minimum of three nights. 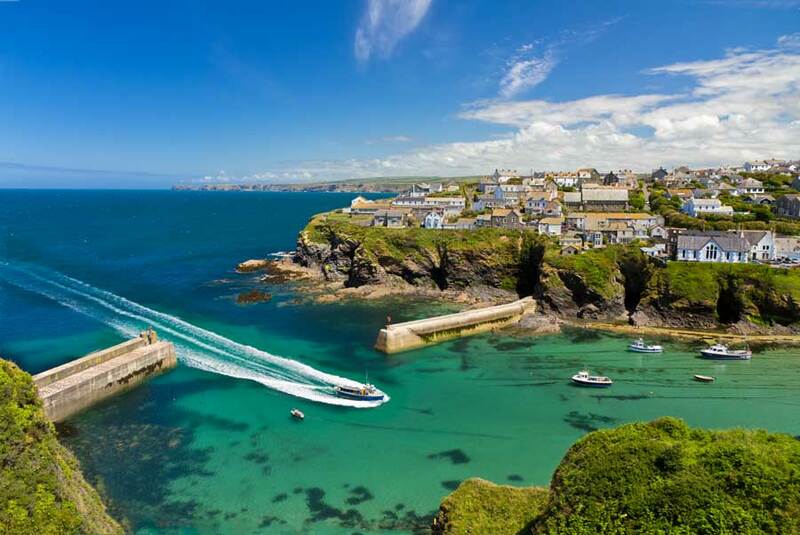 We can accommodate you whether you're looking for a week long, family getaway during the Summer holidays or a romantic short break in the quieter months. Please check our availability and book as early as possible to avoid disappointment. Children love feeding Bailey the pygmy goat and his two sisters, collecting eggs from the chicken hotel or simply meeting up in the large playing field. Mum and dad can take it easy and enjoy a bbq during the day, with a warm log burner waiting in the evening. Our elderly guests love the tranquillity and the slower pace of life. This is a holiday for the whole family, including the dog! Children love feeding Bailey the pygmy goat and his two sisters, helping to collect eggs from the chicken hotel or simply meeting up in the large playing field. Mum and dad can take it easy and enjoy a bbq, with a warm log burner waiting in the evening. Our elderly guests love the tranquillity and the slower pace of life. This is a holiday for the whole family with your pet dog welcome too. We run a number of special offers for our guests, right the way through the year. 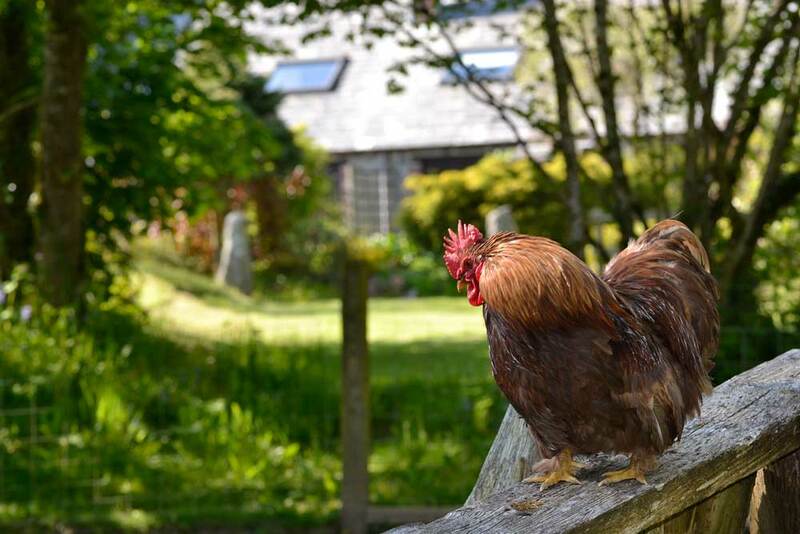 These run across all of our cottages and vary from short breaks to a whole week.